What? – A 1983 Talbot Samba 1.0 LE. The first Talbot fully designed by Peugeot to be precise, following the takeover from Chrysler Europe. The Samba, identical to the Peugeot 104, was one of the most economical superminis in Europe at the time. Unfortunately, Peugeot decided to later kill the Talbot brand a few years after, making the Samba the final production model to be launched by the brand. Where? – Spotted on AutoTrader‘s website, from a dealer based in Tibshelf in Derbyshire. Odometer reading? – An unbelievable 17,000 miles. An average of only 548 miles per year. The Bad Bits? – Nothing listed, but expect it to be slow and rattly. Superminis from this era were rather sparse in creature comforts. Why? 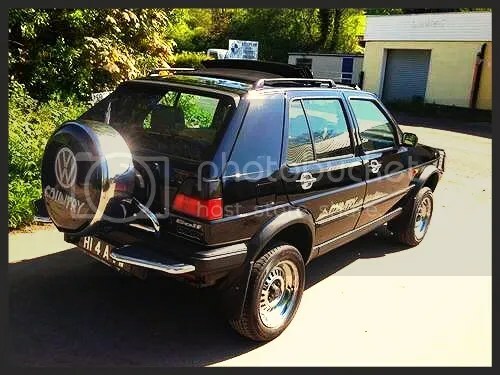 – Superminis from the 80’s are appreciating in value now. Due to most of them hitting the crusher years ago, few decent and unmolested examples exist to this day. Many early Ford Fiestas and Vauxhall Novas are now worth around the same money for decent examples. 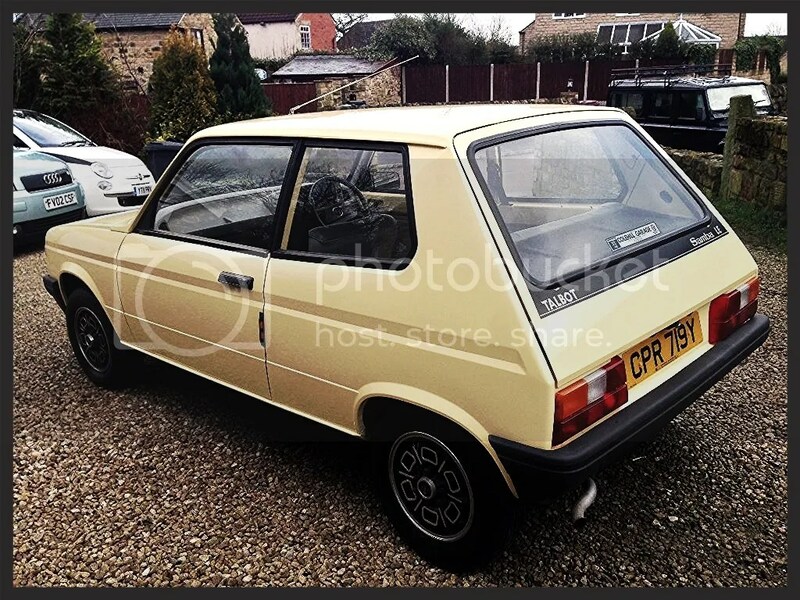 The Talbot Samba is something from the left-field, and dangerously rare too. Only three examples still exist in Britain, according to the advert, making this a rather exclusive purchase. Plus, it appears to be in mint condition, having flown through the previous MOT last August. New tyres and a documented service history, makes this particular Samba a superb choice. Furthermore, you cannot beat the originality of a 31 year old vehicle with the original dealership sticker in the rear windscreen. Got a Link? – Catch it while you can here. Marvel over the Golf Country from last week. Previous PostMK2 Golf Country, With Added BlingNext PostDeluxe Fairlady: A Drop-Dead Gorgeous Datsun.